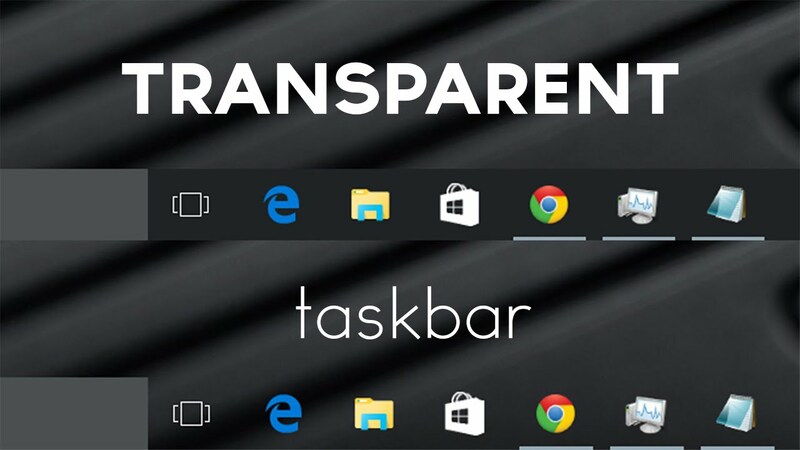 In Windows 10, there is tweak the registry to change the transparency level of your taskbar. It's pretty good, because those who want to customize the look of the taskbar, do not have to use third-party utilities. 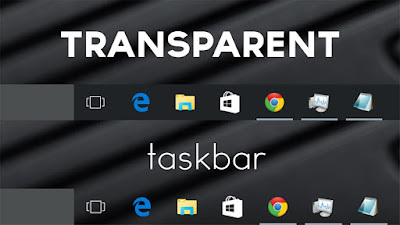 In Windows 10, there is tweak the registry to change the transparency level of your taskbar. It's pretty good, because those who want to customize the look of the taskbar, do not have to use third-party utilities. For comparison, on the left by default transparency, the right - reduced level of transparency of the taskbar. Before you apply this tweak, you must enable transparency of the taskbar, if you have it turned off. This can be done through the "Settings" app. 1- Open the Registry Editor . Now restart Windows Explorer , or log out of your account and go again. After that, the task bar will become more transparent. Unfortunately, the system does not allow to set the desired level of transparency, transparency can not change the depth. You can only use one of the presets provided for developers.